is there a difference between “gratitude for a food or a taste ” … or the inability to say no to a food? I am apparently unable to say no to chocolate. 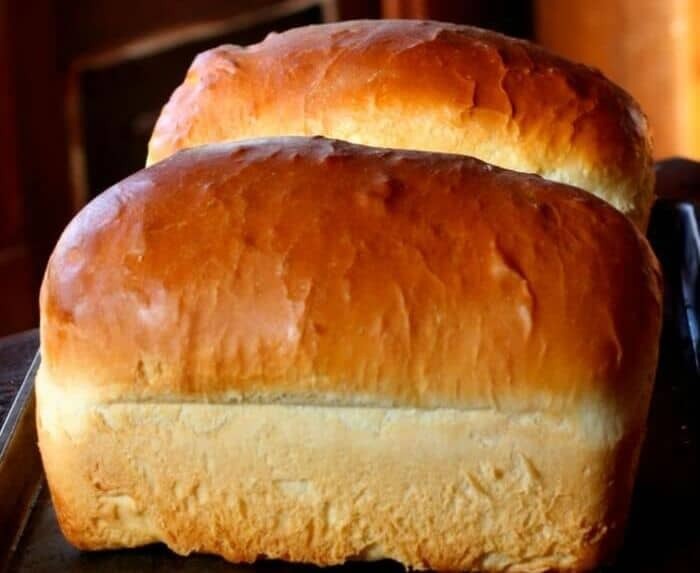 But gratitude for a food: warm freshly baked bread with a little butter. The making of bread, the kneading of the dough, the baking, and the tasting of this bread soon out of the oven.